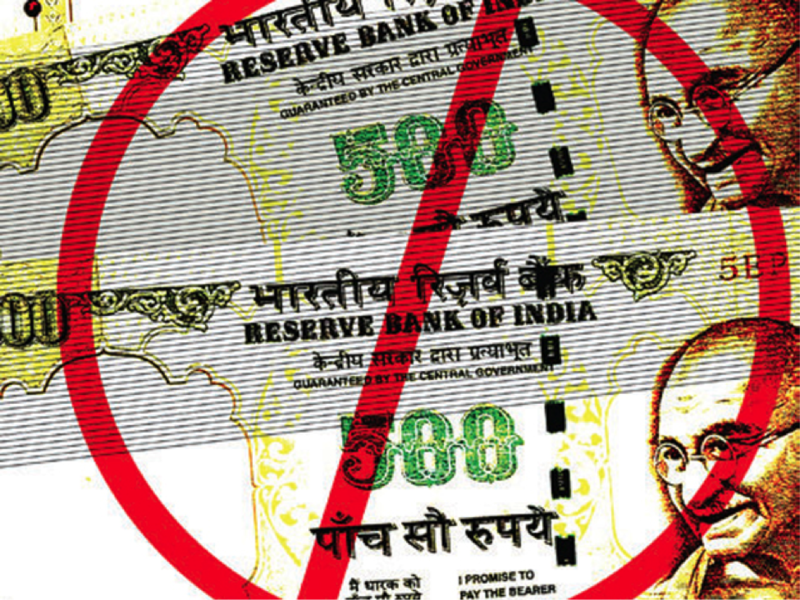 In a bizarre and somewhat truly inexplicable move, the Narendra Modi led BJP government today announced that the 500 and 1000 rupee currency notes shall no longer be accepted. This sudden shocker of a move that comes in totally unexpected stands applicable from midnight of November 8, heading into November 9. It was his latest address to the country after a brief sabbatical from taking the centre-stage and boy what a thunder it created on November 8, 2016. That beautiful, crisp and charming 500 and 1000 rupee in your wallet is no good. Yes, you read that right. Not that the note does not power you with the equation of the equivalent of the amount promised in the value, but just that the paper with the imprint of 500 and 1000 is no good starting today. 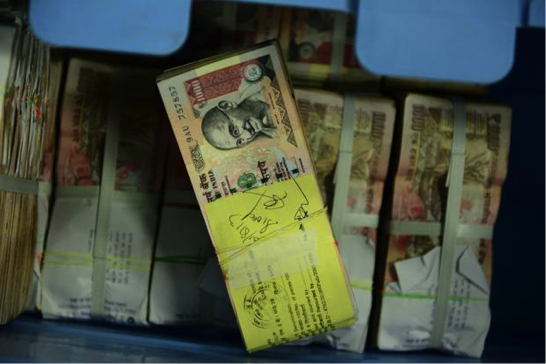 What is largely being perceived as an absolute shocker from the Narendra Modi led government, the 500 and 1000 rupee notes are in the final stages of their lifeline, having less than 2 hours of life remaining in them. From November 9, 2016, this particular currency note, not its equivalent, stands defunct. 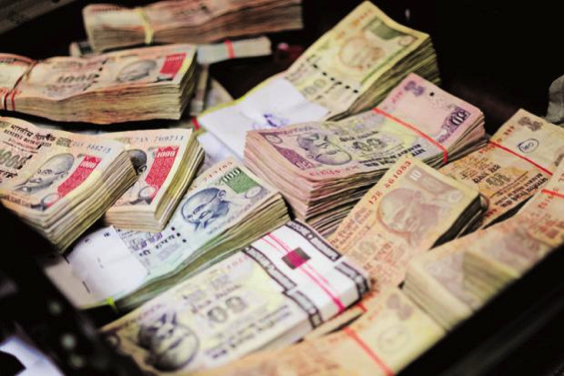 Rumor has it that due to the long standing problem of black-money, a scenario rampant in the country since the better part of 1990s, has taken such a toll in India that the size of the black money economy is actually irrationally out-weighing the real white economy. So that said, Modi’s sudden call to action by barring 500 and 1000 rupee notes is an affirmative step toward curbing black money mess. India suffers from the triple effect of black money, fake currency and corruption. Not that the average man needs to be tutored into the ills of having such a badly inflated black mass but just that it is time that someone took a radical call against curbing the black money menace. It is being felt that the demonetization of Rs. 500 and Rs. 1000 notes will yield a greater power and usage of the hitherto less used Rs. 10, 100, 50, 2, 20 and 1 rupee notes; i.e., currency with lesser denomination. 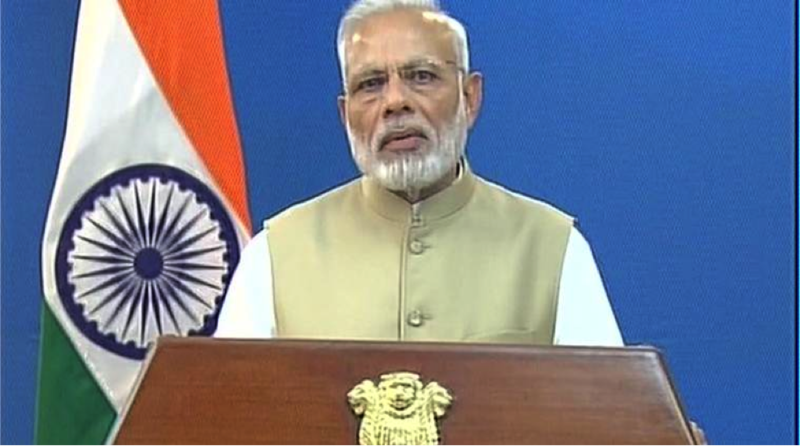 Modi, in his televised address to the nation also spoke about the new notes of Rs. 2000 and 500 to be introduced in the country. 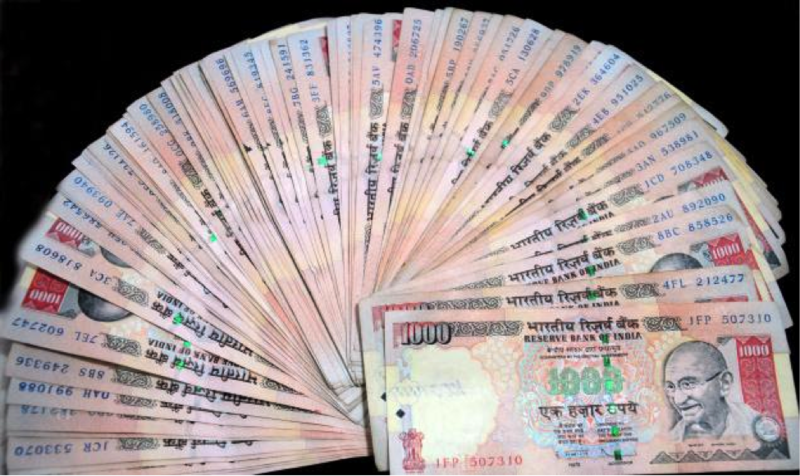 While 2000 is a brand new call, it is being presumed that a brand new and unprecedented series of 500 notes will help in controlling the grey market economy in India. Worry not, while it still sounds like a menacing new turn toward controlling the black money fiasco, there’s still some bright news. All you need to do now is to simply visit your local bank branch and withdraw the required some that one needs. This however, shall be duly handed in lower denominations of less than 1000 and 500. PM Modi has also expressed his urgency toward taking the consolidated support from the entire nation in helping him fight the crisis posed by black and illegal money. He has expressed extreme confidence in the bank staff and post offices, urging them to rise to the occasion in helping India combat the evil threat posed by illegal money. Media support at this point of time which is also expectedly irking the regular public at large, is much appreciated, he said.